Soul Flower is a mid-priced men's & women's clothing store — primarily featuring classic casual wear. ShopSleuth found 100 men's & women's clothing stores similar to Soul Flower, out of our database of 45,744 total stores. The following stores offer the closest match to Soul Flower based on our proprietary matching algorithm. Submit your vote below to help us refine our Similarity Scores and rank the stores and brands most like Soul Flower! Sevenly is fashion with heart. Sevenly creates 7 day campaigns, offering clothing and prints for men, women and kids that center around a specific cause, raising money for those in need. Territory Ahead is a online and catalog based men's and women's apparel retailer. Territory Ahead creates fresh collections that mix tradition and modern style. Sahalie is an e-fashion store that targets active men and women, offering a wide variety of clothing and shoes for outdoor activities. Sahalie has items available in misses, petites & plus sizes. A taste of the California active lifestyle with a stunning selection of skate, surf and beach clothing, accessories and equipment. Offers 9 stores in San Diego and an online specialty store. 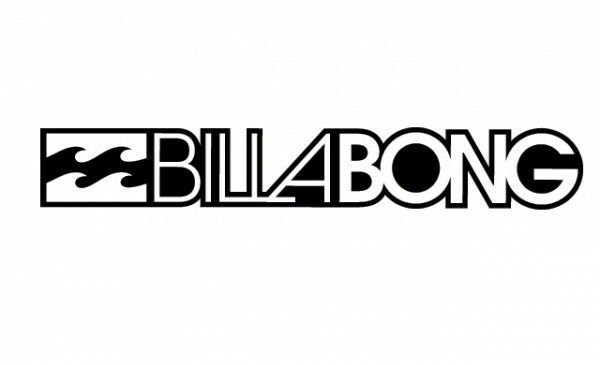 Billabong is a surf-inspired clothing brand for men and women. Billabong carries board shorts, woven pieces, tees, hats, footwear and wetsuits.